Helpful information and tips for job hunting as well as initiatives available to Army spouses. 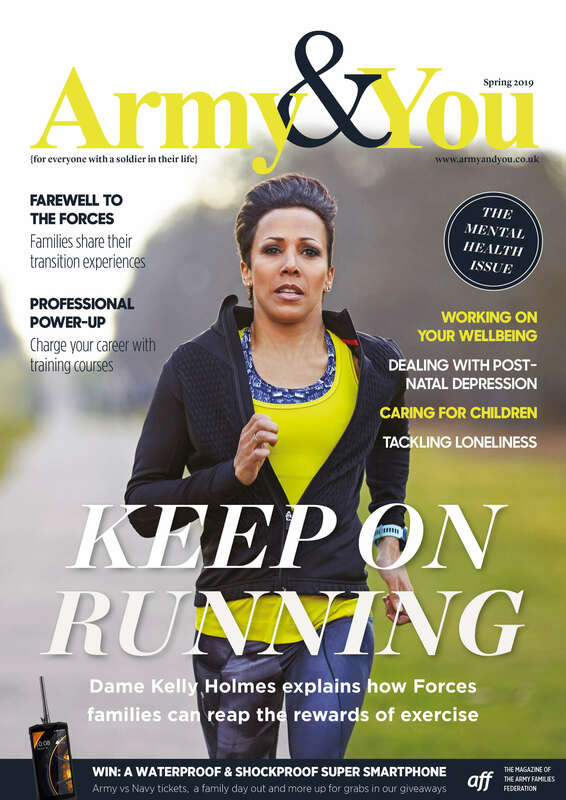 Current initiatives available to Army spouses and funding advice. Military and civilian employment policy guidance. Self-employment initiatives and useful information.